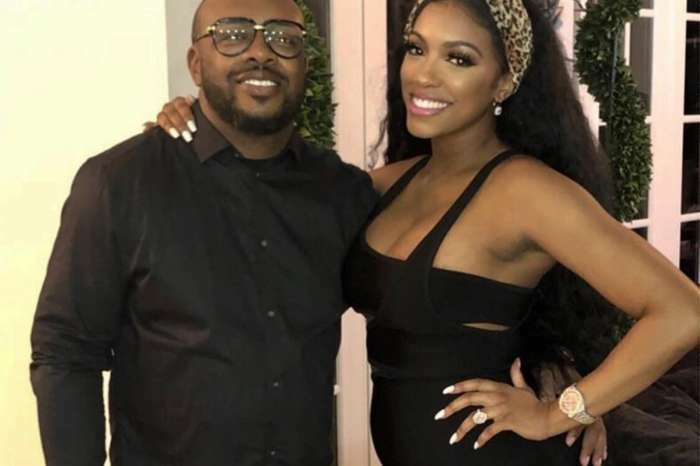 RHOA’s star Porsha Williams is looking for a new man. Latest reports hint at the fact that she might know exactly who she wants this time. Check out more details. The reality star showed all of her fans and Instagram followers that she is interested in heartthrob Rotimi. Everything started when he posted a video of himself on his Instagram account showing off his toned body. It seems that with this video he managed to grab the RHOA’s star attention. This is just enough to show that man that she might be interested and we all know what such a line means. Porsha cannot wait to take a break from work, and she shared this with her fans. ‘We’ve got about 75 days until we can take a break from work, the kids, school, and cold/cool weather to have some fun in the Jamaican sun!!! If you haven’t already, I don’t know what you’re waiting for! Reserve your spot to come to the hottest trip of the summer!’ she captioned her latest post on Instagram, dreaming of the Jamaican sun. Her fans gushed over the announcement, and they told her that she is expected in Jamaica. ‘Wow Queen Porsha is coming to Jamaica, wow we can’t wait to see you. Porsh we love you so much we appreciate you and your team and we Jamaican wish you the best of time here. I personally would like to meet you I’m such a fan truly believe me,’ one of her fans wrote. ‘Porsh if I could just meet you it would be appreciated. Porsh I hope when you get here you have a great time. Porsh we’d love you to have a great Jamaica fun in the sun. 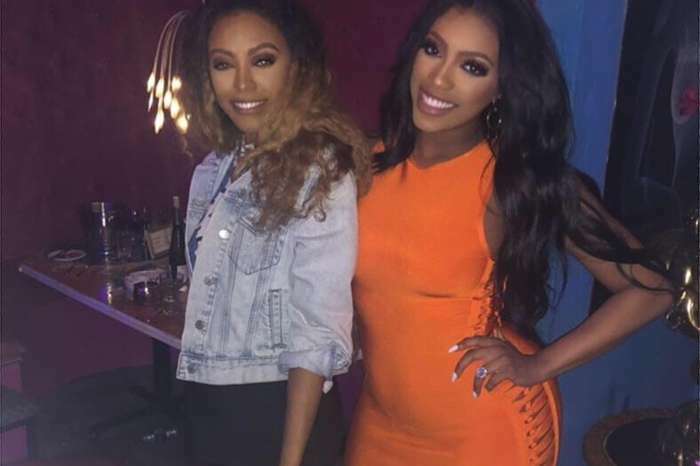 And the half of Jamaica and I Rasiah flames We Sincerely Love y’all Queens of Atlanta’ Porsha’s follower continued and gushed over the RHOA lady. Well, it seems that the RHOA ladies are adored all over the world. Congrats! Jenelle Evans Has Some Outrageous Demands From MTV As She Risks Getting Fired - They Have No Intention Of Giving Her What She Wants!